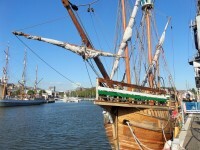 The Matthew of Bristol is a replica of the Tudor ship sailed by Venetian merchant John Cabot in 1497 from Bristol to Newfoundland in North America. 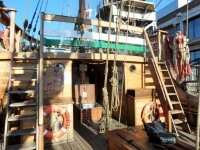 The ship is available for visits, public cruises, school trips and private charters. December to February: 10:00-16:00, Saturday and Sunday. The nearest National Rail station is Temple Meads. 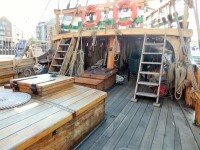 The Matthew is moored alongside M Shed on the Harbourside. 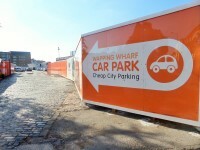 The name of the car park is Wapping Wharf Car Park. 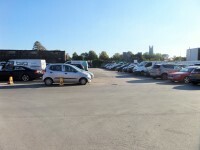 The car park is located Wapping Road. 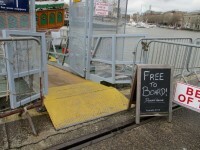 You are on Outside Access (Gangway). Skip to the next section. This information is for the entrance located at the front of the ship. 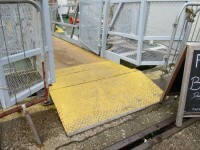 There is non-stepped access to the gangway at all states of the tide. 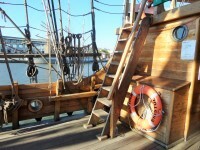 The gangway entry is level at some points of the tide but it is usually sloped. Motorised scooters are allowed depending on the size and type. Please contact the venue for more details. You are on Other Floors (Fo'c'sle and Quarterdeck). Skip to the next section. 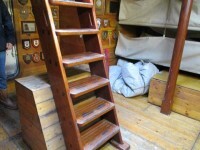 The floors which are accessible by stairs are the forecastle and quarterdeck. There are 9 steps between floors. 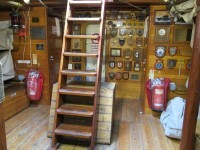 The area(s)/service(s) on the floors which are not accessible is/are raised decks at the front and rear of the ship. You are on Other Floors (Lower Deck). Skip to the next section. 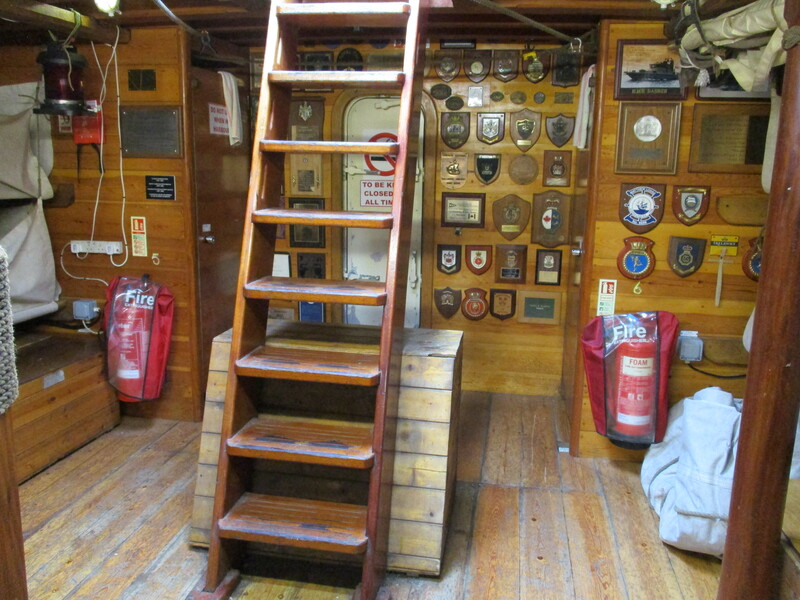 The area(s)/service(s) on the floors which are not accessible is/are the lower deck. 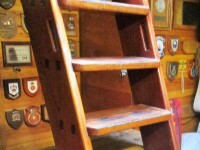 There are no handrails but there are hand grips on both sides of the ladder. 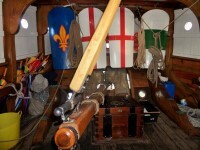 (Photograph 3). 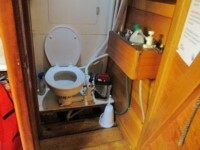 The shared toilets that were surveyed are located on the lower deck. The shared toilet(s) is/are approximately 4m (4yd 1ft) from the ladder. There are two unisex toilets on the lower deck. Toilets are available to passengers when the ship is sailing.